We’re property developers based in North Wales. Our ethos is simple, ‘breathe new life into old properties’. Native to North Wales, we have a selection of characterful properties in both North Wales and Devon. Our residential interests are complemented by a charming commercial property in the conservation area of Wrexham, the capital of North Wales. Find out more about it here. Are you looking or a modern and stylish office suite in Wrexham? Congratulations, you've come to the right place. 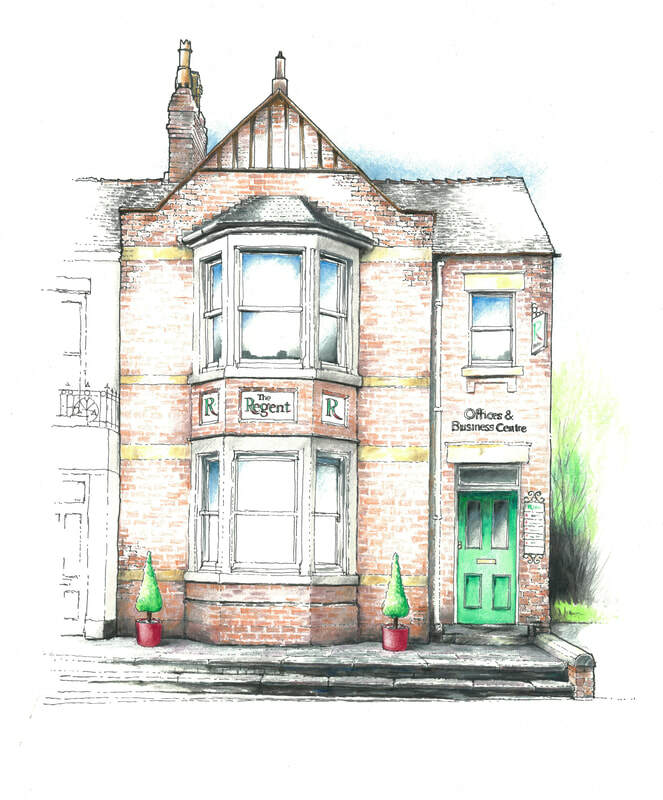 We're the developers and managers of The Regent, Offices and Business Centre in Wrexham. © Copyright 2019 Ebenezer Properties. All Rights Reserved.